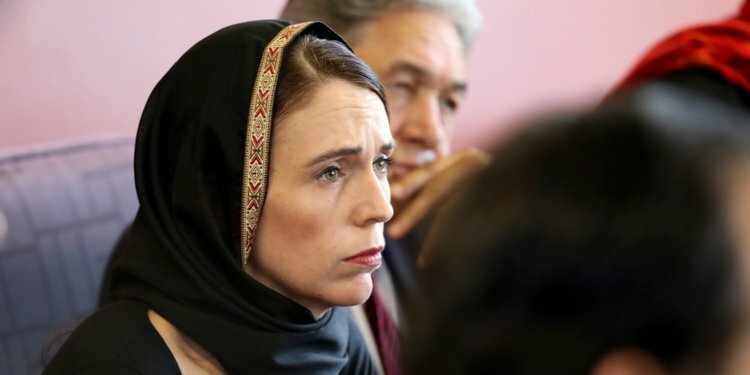 New Zealand Prime Minister Jacinda Ardern on Wednesday said the country will watch a two-minute quietness in memory of the Christchurch saints and the Azaan (the call to prayer) will be communicated broadly on Friday in solidarity with the Muslim people group. Ardern said that the administration is arranging a memorial service for the Christchurch saints, adding that it needs to include whatever remains of New Zealand as well. Fifty individuals passed on in the shootings at two mosques in Christchurch after a solitary aggressor opened fire amid Friday prayer on March 15. An Australian racial oppressor shooter was charged for the slaughtering. Many grievers assembled in a Christchurch burial ground for the primary memorial services of those martyred in the twin mosque slaughter as New Zealanders supported for quite a long time of enthusiastic goodbyes following the mass slayings. Just six of the 50 victims have been come back to their families up until now. Authorities state they are doing everything they can to accelerate dissections and the formal ID of those killed. Police official Mike Bush said that the procedure had been moderate in view of the need to recognize victims definitively and to avoid hindering the prosecution. In preparation on Wednesday, he said he trusted a further six people would be come back to families by late morning. So far 21 victims have been formally recognized by the coroners, he included.